In the world of language apps, Duolingo seems to have it all. And if you love Duolingo, chances are you can’t get enough of it. It’s one of the more popular language apps for a reason. Sometimes, though, it’s nice to branch out. Innovative language learning apps keep things fresh. Language learning game apps can help you play your way to fluency. Language learning apps for kids bring the fun. Even translation apps get in on the act with some quick language help. 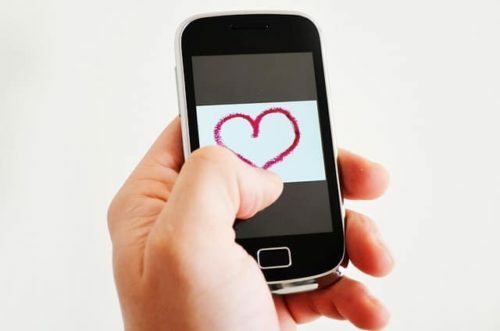 But it’s hard to try a different app when you know your tried and true love is still there. Luckily, there’s a way to try new apps without leaving what you love best about Duolingo behind. Whether you’re in it for the fun, the pace or the flashcards, there are other choices out there for you! Here are seven apps that have a few of the popular traits of Duolingo. Why Use Apps Like Duolingo? The first and most obvious reason why you should use apps like Duolingo is you already know you like Duolingo. There are a lot of different language apps out there, and it would take a lot of time to try them all. If you can pinpoint what exactly you like about Duolingo, though, you can narrow your search and find another one you’ll love. Additionally, using a similar app can provide a unique approach to the language, while maintaining the things you like about the app. Using a different approach can help you see the language in a new light, which in turn makes it easier for you to understand the language in other contexts. Finally, using multiple apps can break up your studying. If you’re using the same app all the time (particularly for longer study sessions), it can be easy to tune out. Varying your apps more will help keep you focused and engaged. Like we’ve already said, you should think about what you really like about Duolingo. Then, try to find apps that have some of those same characteristics. To cut down the time you spend on this hunt, we’ve found some that share a few of the unique qualities that have made the app so popular. If nothing floats your boat more than watching entertaining videos, FluentU will be right up your alley. 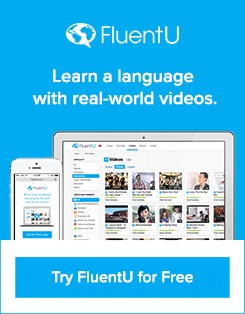 FluentU transforms real world videos, such as movie trailers, music videos and news, into personalized language lessons. 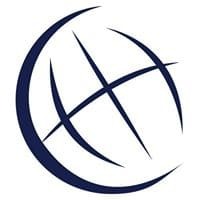 Each video is captioned and the captions are thoroughly annotated, giving you easy access to definitions, example sentences and an associated image. Click on any word, and you can even see how it’s used in other videos. Additionally, FluentU is flexible. 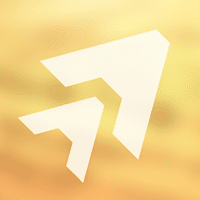 You choose your videos and your pace, so it’s perfect for any level of language learner. Plus, FluentU’s unique algorithm takes into account learner history in order to present relevant, level-appropriate questions that build on previous learning. FluentU also offers an innovative “learn mode.” In this mode, videos, example sentences and images are combined in exercises and flashcards. Want to play your way to fluency? Try MindSnacks! 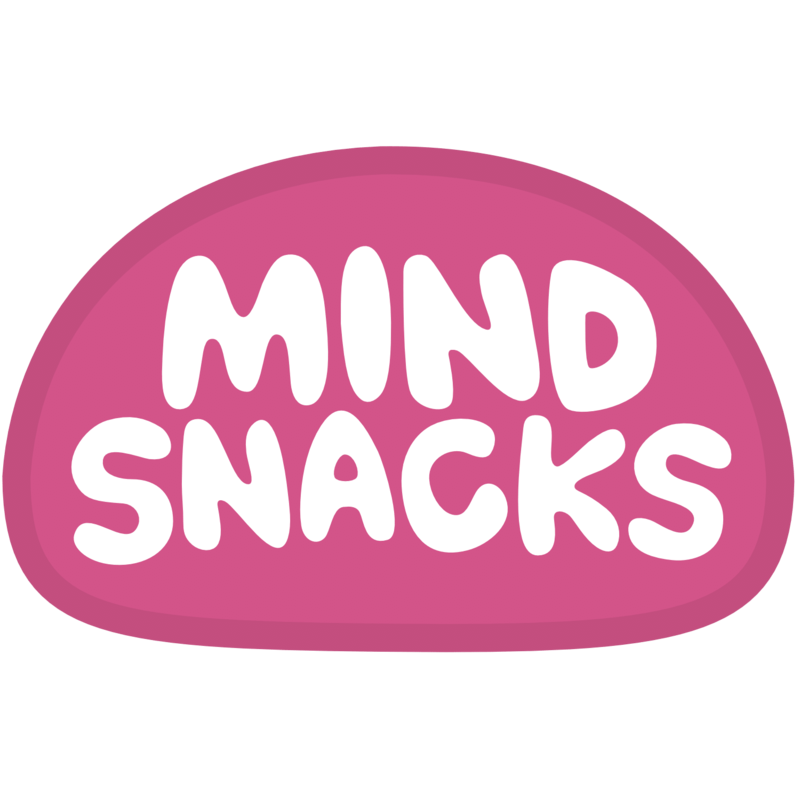 Each MindSnacks app offers eight or nine games, depending on the language. Games include matching words with their meanings, spelling games and more games that reinforce learning in a fun, addictive way. To pack an even harder punch, MindSnacks apps also feature 50 lessons and approximately 1,000 vocabulary words. Audio clips can help you nail down the pronunciations, while quests can help keep you motivated. Plus, MindSnacks uses learning algorithms to help aid retention. If you still don’t feel like you have a firm enough grasp on the material, though, you can replay previous lessons. Can an advanced algorithm speed up your learning? Anki developers think so, and they’ve employed that advanced algorithm to determine how well you recognize each flashcard and prioritize them for you. Anki offers you the option of creating your own flashcard sets or selecting from pre-made sets. With over 80 million pre-made flashcards, you should have plenty to choose from. Study sessions are quick (a minute or less), so it’s easy to cram Anki into even the busiest schedule. Plus, your progress is displayed after each session, allowing you to see and assess your progress. Since you can create your own cards, Anki works with any language you might want to learn. With so many existing cards available, there’s also a strong chance that someone has already made cards for your target language. 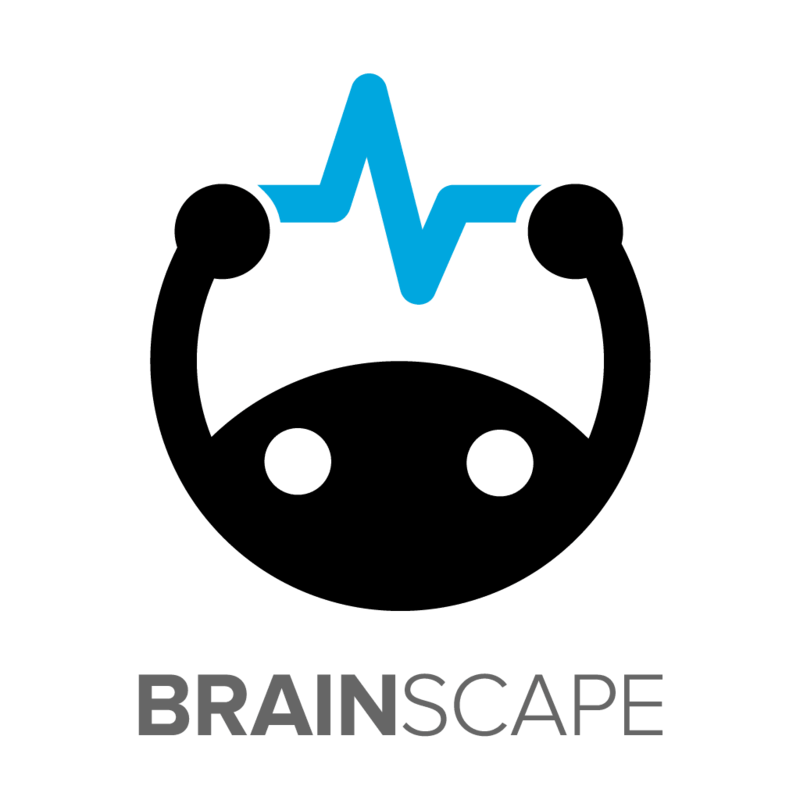 Brainscape applies cognitive science research to its flashcards. You can’t argue with that. Using spaced repetition, Brainscape exposes you to each flashcard at set intervals for efficient learning. Plus, Brainscape can be synced between devices so it’s easy to study wherever you are. You can even make Brainscape social by giving people editing privileges for your flashcard sets. Brainscape lets you create your own flashcards, so it works with any language. However, there are also plenty of existing sets for common languages and even some sets for less common languages. 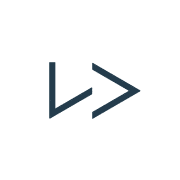 And, in fact, Lingvist is built on strong principles that are likely to speed up your learning. For instance, it focuses on teaching you words that are commonly used. Additionally, an algorithm tracks your learning and the system adapts to suit you so that you don’t waste time studying material you already know. Lingvist also allows you to track your learning to ensure you’re getting the speedy results you crave. Have only a few minutes a day to dedicate to language learning? Language Course S. L. has options for you! 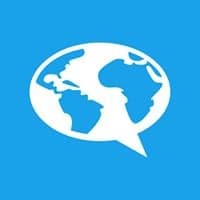 While this company might specialize in finding quality study abroad language courses for clients, they also have some killer resources for those who are conducting their language studies from their phone or computer. Their app is designed to be used for 10 minutes a day. If you can’t spare that, though, this app also has a listening-only option you can use while driving, cooking, showering, etc. Language Course S.L. also offers a sleep learning function to reinforce vocabulary as you sleep. Each language has approximately 10,000 words with images and audio pronunciation. If that’s not enough, you can also add your own vocabulary words. Language Course S.L. works offline also, so you can even use it without burning data. 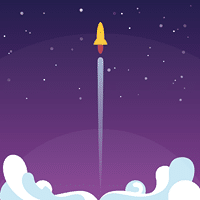 Based on science, Memrise is designed to help you learn a language efficiently. The app incorporates games and 30,000 videos by native speakers. Plus, there are chatbots that give you conversational practice without the intimidation factor of interacting with a native speaker. Memrise also offers an offline mode to save your precious data. Loving Duolingo doesn’t mean your relationship has to be exclusive. Give one of these apps like Duolingo a try!